According to the dictionary, “welfare” is a word that describes our health, happiness, and fortunes. But in the US, it usually refers to government support, which many consider shameful. No one wants to be “on” welfare. But in fact, almost all of us are on welfare… or will be eventually. That’s because most Americans will someday reach retirement age and collect Social Security benefits… and Social Security is welfare. About half of you reading this are flipping out right now. How dare he say that? That’s my money! I earned every penny of it! I’m sorry, but no, you didn’t earn it—at least not all of it. 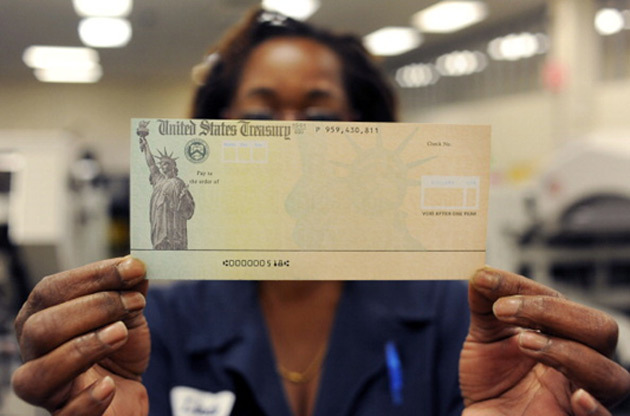 Social Security benefits are a gift from other taxpayers. It’s not simply your own money coming back to you. That may be hard to accept, but it’s important. Recognizing it should change your financial decisions. Yet almost no one ever thinks about it. Last week, John Mauldin wrote about the US government’s massive “unfunded liabilities.” He used an interesting metaphor to explain why people often don’t recognize it as debt. Later, John applied the comparison to Social Security. John is exactly right, and we know this because Social Security is going broke, as I wrote last month. All would be well if the taxes people paid into Social Security were enough to cover the benefits they receive. That’s just math. “Ah, but Congress spent the money on other things,” you might say. That doesn’t matter. Congress borrowed cash from the Social Security trust funds and replaced it with IOUs. 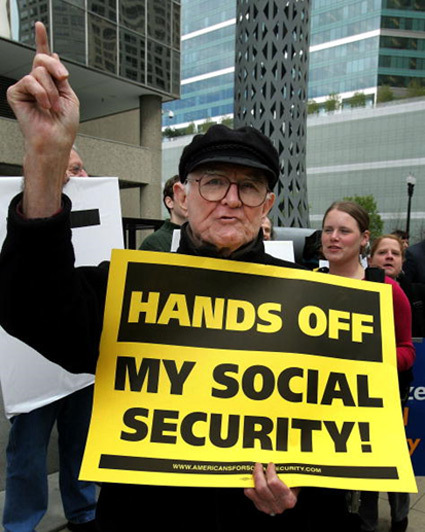 Social Security still “owns” all that money… and it’s not enough. The core problem is that Social Security benefits are more generous than the taxes collected can cover. That has always been the case. Ida May Fuller, the very first Social Security recipient in 1940, won the proverbial lottery. The original idea was that most people who paid into the system would die before collecting much (if anything), thereby covering the longer-lived minority. That didn’t happen, because life expectancy rose. Instead of recognizing this fact and adjusting the formulas, we plunged merrily ahead, and here we are. The government can’t pay your Social Security benefits at the current level unless it taxes other people to get the cash. As a practical matter, Social Security works much like subsidized housing for low-income people. You pay something for what you get, but not the full amount. That why I call it “welfare.” And unlike other welfare programs, it’s not means-tested. Having said Social Security is welfare, let me be clear: I don’t think that is bad. The US is a wealthy country. 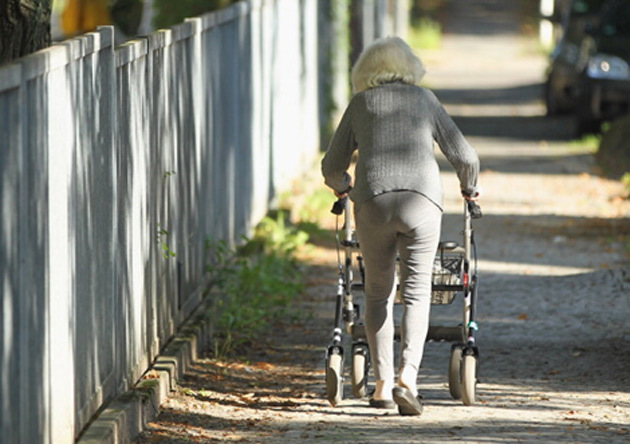 We can afford to keep our oldest people comfortable in their final years. The question is how to do it. The present system is not sustainable. We could make it sustainable, maybe. The last trustee report explained how. [T]o remain fully solvent throughout the 75-year projection period: (1) revenues would have to increase by an amount equivalent to an immediate and permanent payroll tax rate increase of 2.78 percentage points to 15.18 percent, (2) scheduled benefits would have to be reduced by an amount equivalent to an immediate and permanent reduction of about 17 percent applied to all current and future beneficiaries. The trustees say higher taxes, lower benefits, or some combination of the two would fill the gap. Their estimate depends on some assumptions that could be wrong, so it may still not be enough. It would be a start, though—and Social Security wouldn’t be welfare anymore. I still think the best solution is to increase the retirement age. You can do that even if Congress doesn’t require it, and I think you should. Forget about retiring at 65 or even 70. Instead, plan a new career that you can “retire into” and generate your own income, for as long as you’re physically able. That’s my plan. If I ever get anything from Social Security, I hope not to need it. I’ll regard it as a bonus… and I’ll thank the younger generation that gives it to me. July 4, 2018, 4:51 p.m. The only solution is to keep the program and do what is necessary to fund it. The harsh fact is the majority of people will never save enough to survive old age. If we change to needs based, it will encourage even more bad behavior. Raising the retirement age sounds good until you look at the reality—Hardly anyone retires when they plan. They leave work when fired, laid off or disabled. Some cuts could be made to unfunded child and spouse benefits, but no politicians will ever have the guts. Share the pain, pay the taxes. July 3, 2018, 8:05 p.m. Welfare is what the public employees in my family are getting. Here is an example: One just retired at age 50! - a California fireman with no more than a high school education who is now receiving $150,000 per year plus free medical for he and his spouse. His pension is larger than another family member that was a doctor - a Pediatrician and he had to work until he was 62 - 12 years longer. The fireman’s excuse is he doesn’t get Social Security. My response is the average SS check for high school graduates is around 1,000 per month. He is getting 12,500 per month! That’s welfare and it’s why so many cities, counties and states are broke.